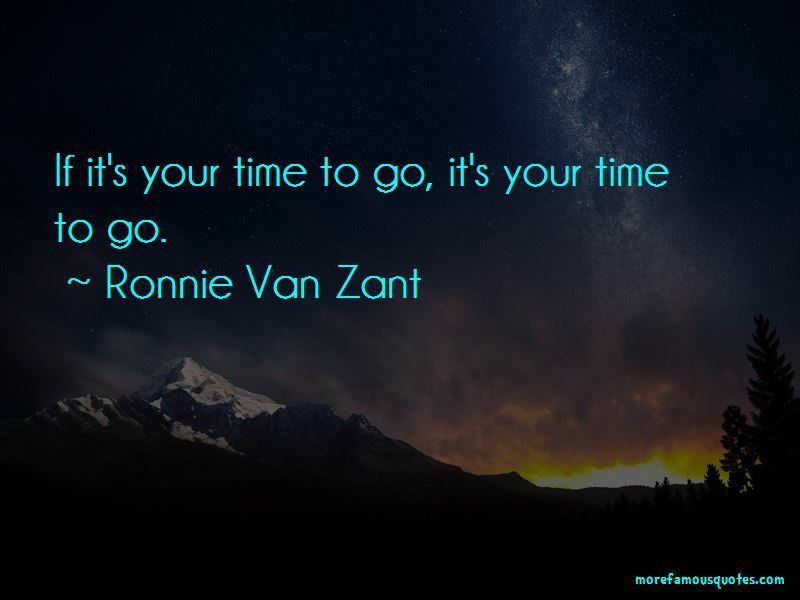 Enjoy the top 6 famous quotes, sayings and quotations by Ronnie Van Zant. I don't understand this phrase 'I've paid my dues.' We didn't have any money and lived on peanut butter and jelly, and I loved it. I don't regret any of it. We never expected to make it this far, but we worked hard to get here. There are five kids in my family and I'm the only one who didn't get a diploma. All the kids got their diplomas hanging in my father's room and I got my gold records. I'd say he was more proud of the diplomas. 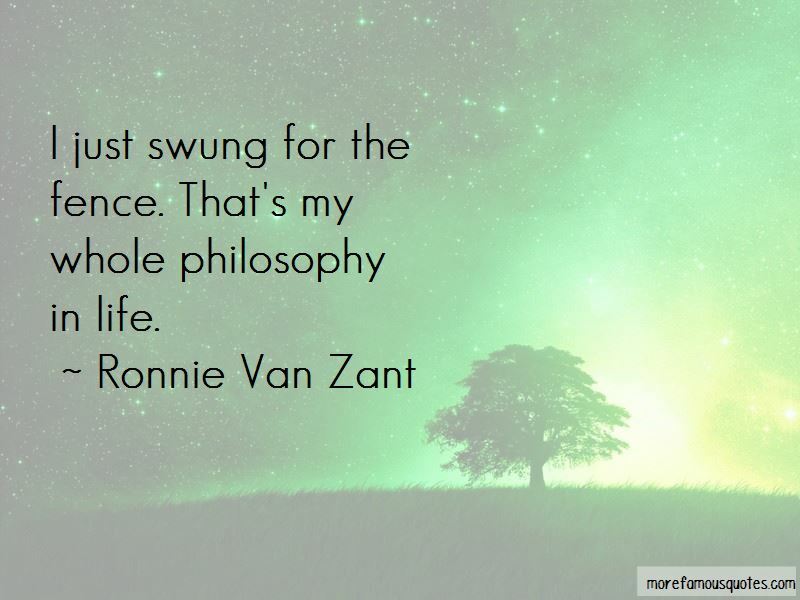 Want to see more pictures of Ronnie Van Zant quotes? 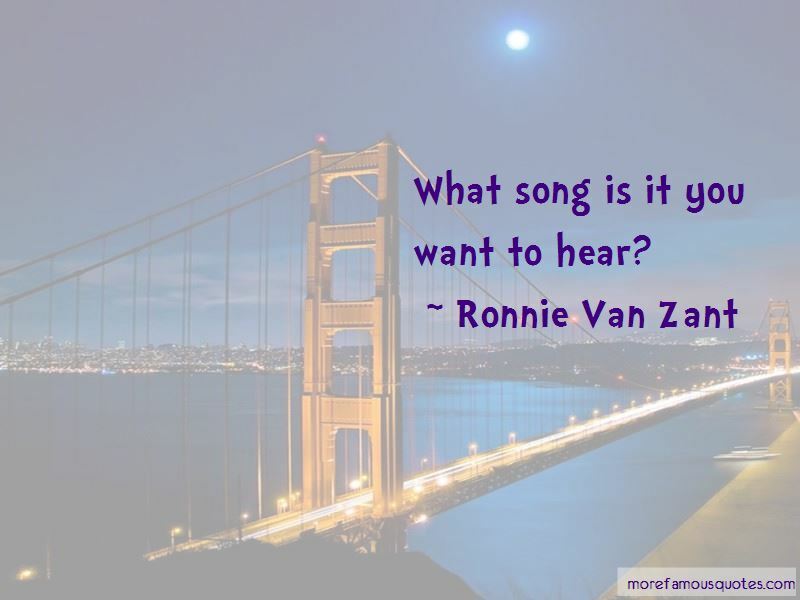 Click on image of Ronnie Van Zant quotes to view full size.